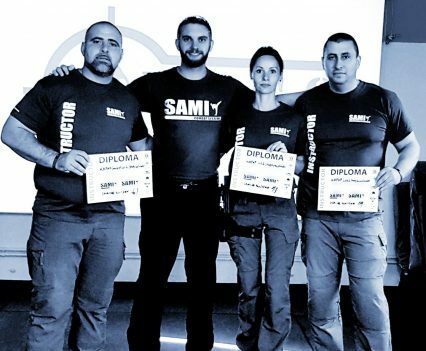 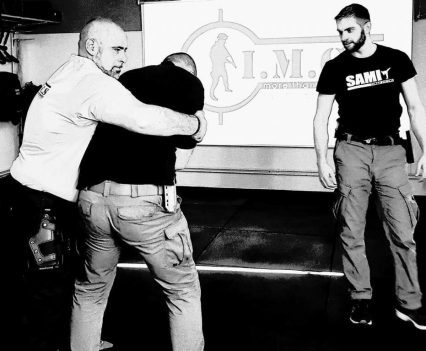 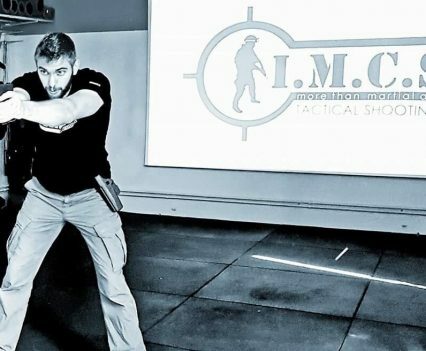 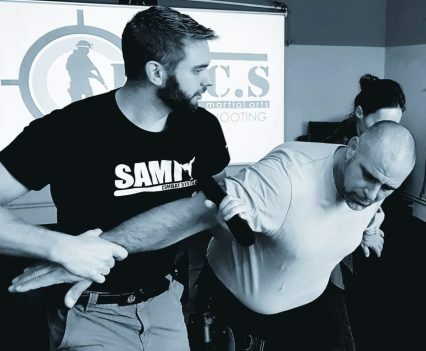 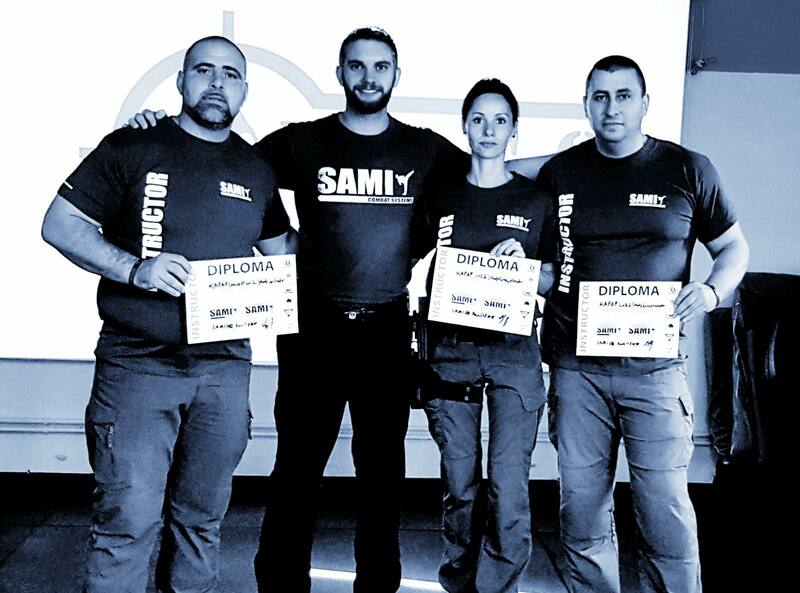 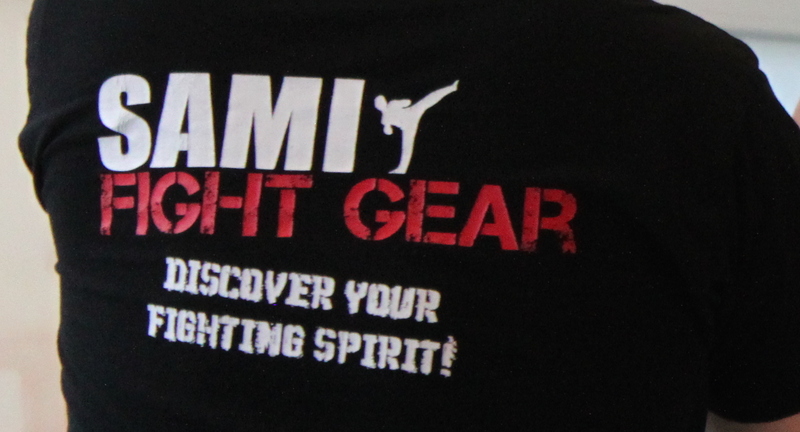 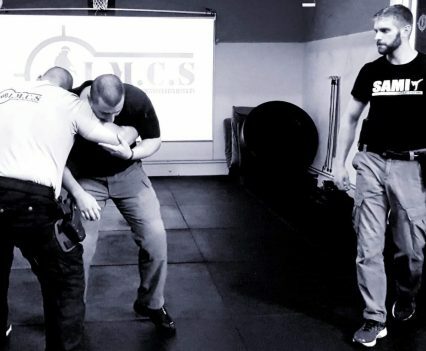 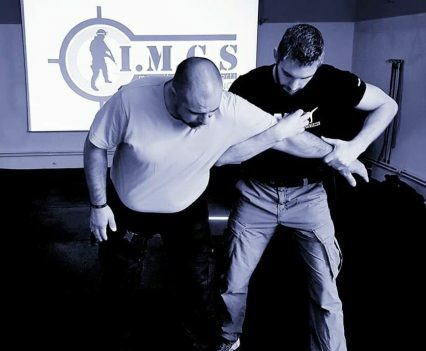 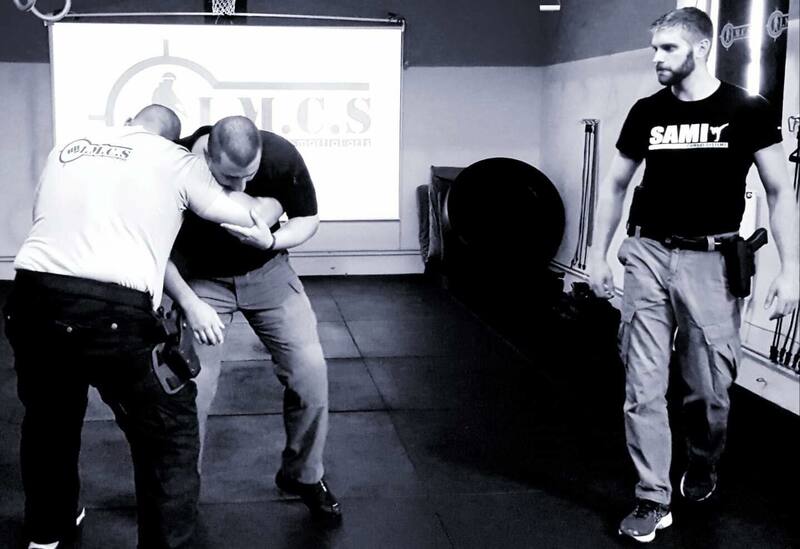 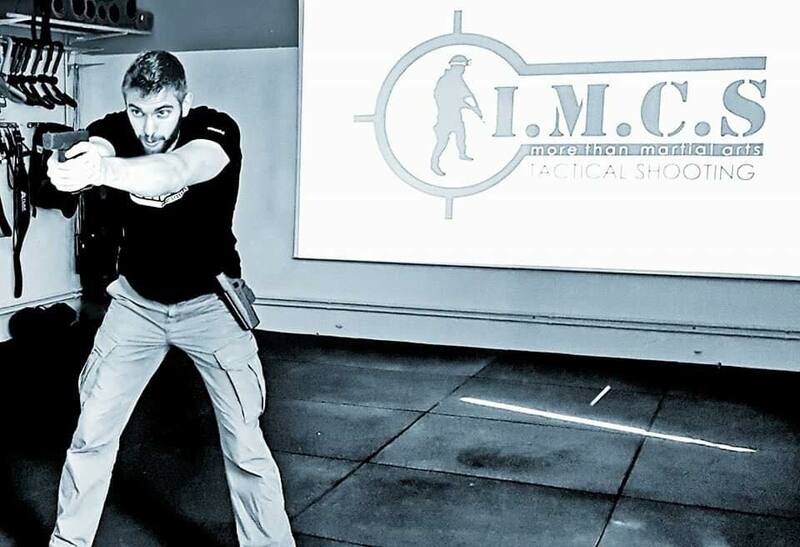 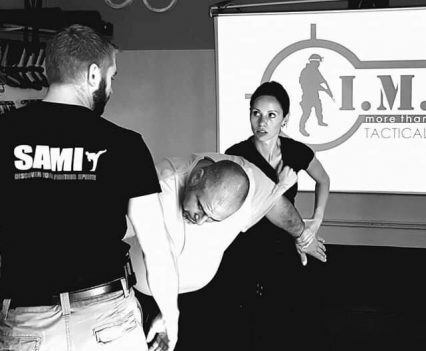 SAMI headquarters sent Anton Dyk to the IMCS Academy in Braşov, Transylvania to train the first three Kapap Concept instructors of Romania. 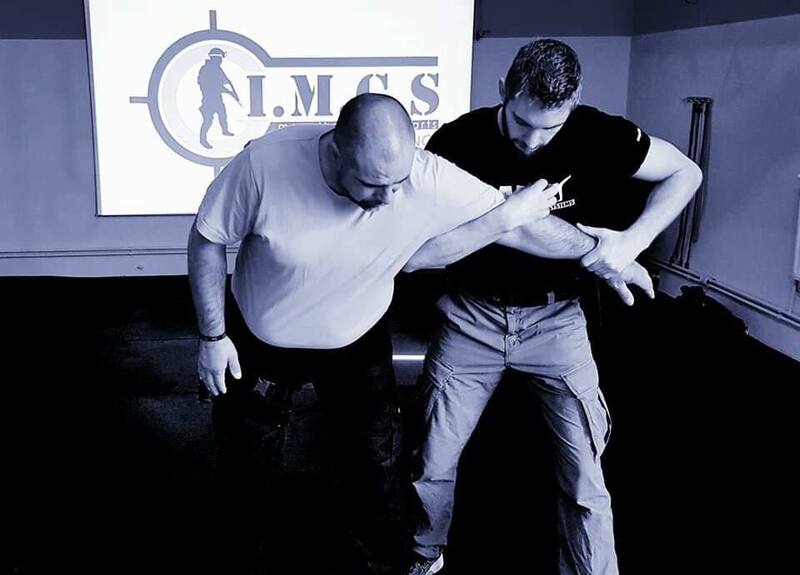 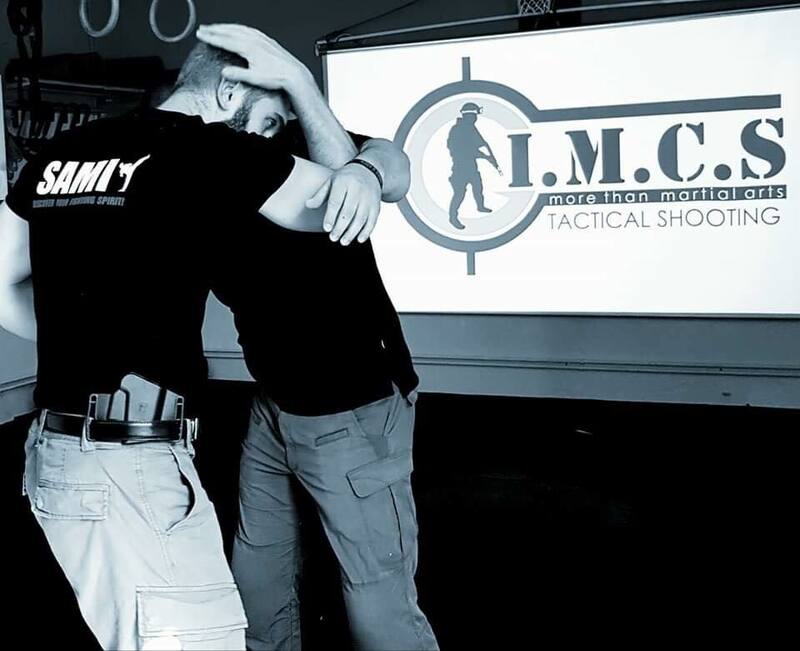 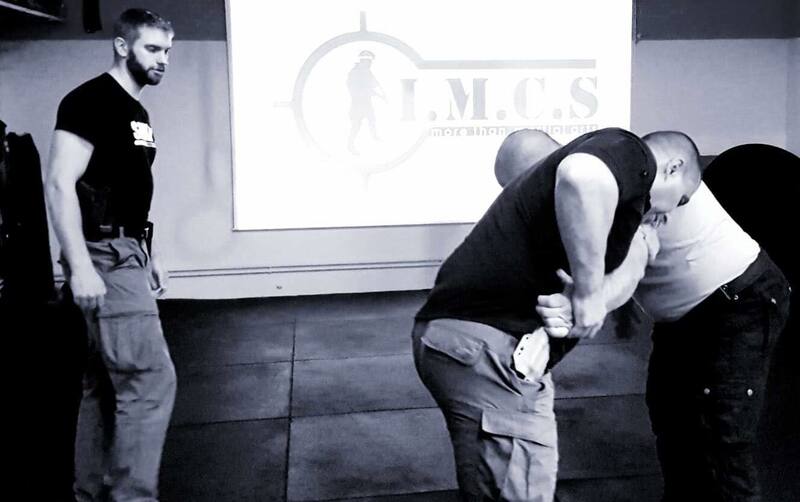 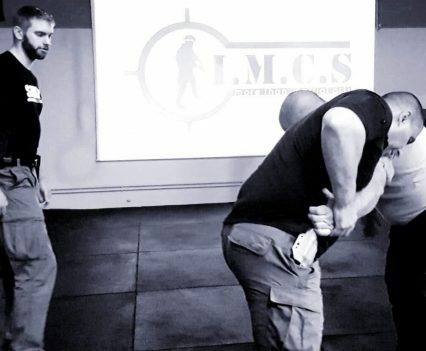 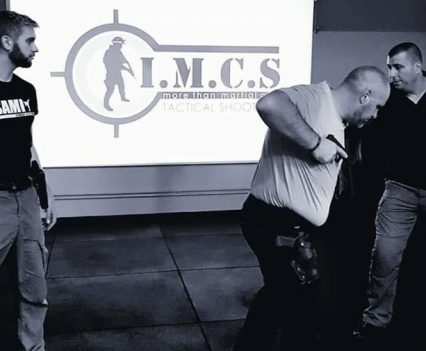 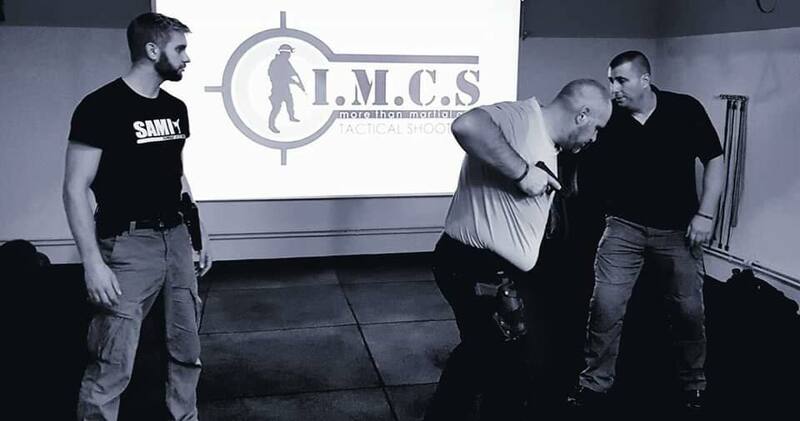 The IMCS Academy (Integrated Military Combat System) is founded and run by police officers, who showed much appreciated hospitality. 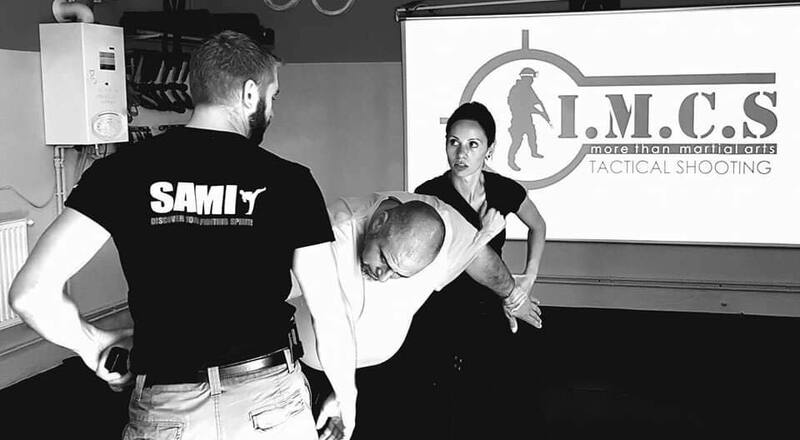 In three very intense days of training the students were able to accomplish their Study Group Leader and are now able to teach Kapap Concept themselves.